We loved designing and planning Mai and George’s gorgeous event and putting together all the special decor touches to make this day perfect for them! They were such a sweet couple and the location we found fit Mai’s vision perfectly! Puakea Ranch is an incredible B&B located on the North part of the Big Island of Hawaii and is loaded with beauty and history! It is one of those amazing locations where as soon as you walk on to the grounds, you feel instantly relaxed. The rolling green hills, blue skies and quaint architecture of the place captivate you and instantly you feel the romance in the ranch history of this B&B. Mai and George, residents of the island, wanted to show their guests another side of the Big Island -its ranching and country history that is often overlooked because of our golden sandy beaches and turquoise water coastlines. 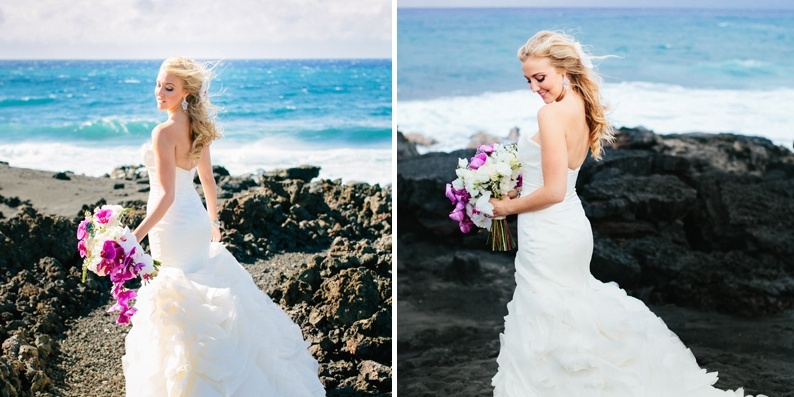 However, upcountry weddings here are becoming more and more popular as the true diversity of the Big Island becomes better known. 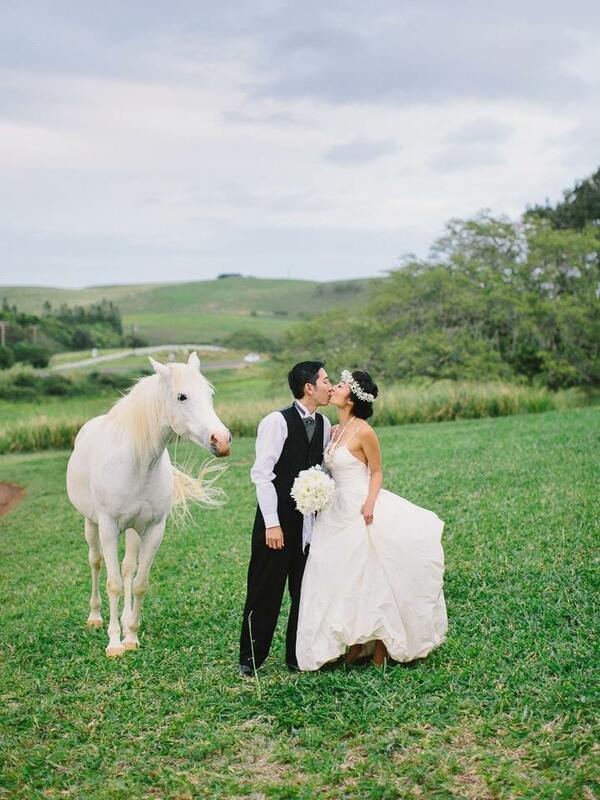 Planning and coordinating a wedding on a ranch does have some special considerations; we had to bring in most of the equipment such as tables, chairs, and linens but with the help of an experienced wedding coordinator, making your dreams of a Big Island upcountry wedding a reality are a breeze! Planning, Coordinating and Designing and Decor by Vintage&Lace Weddings; Photography by James Rubio Photography; Catering by Aloha Mondays; Equipment from Waimea Party Rentals. 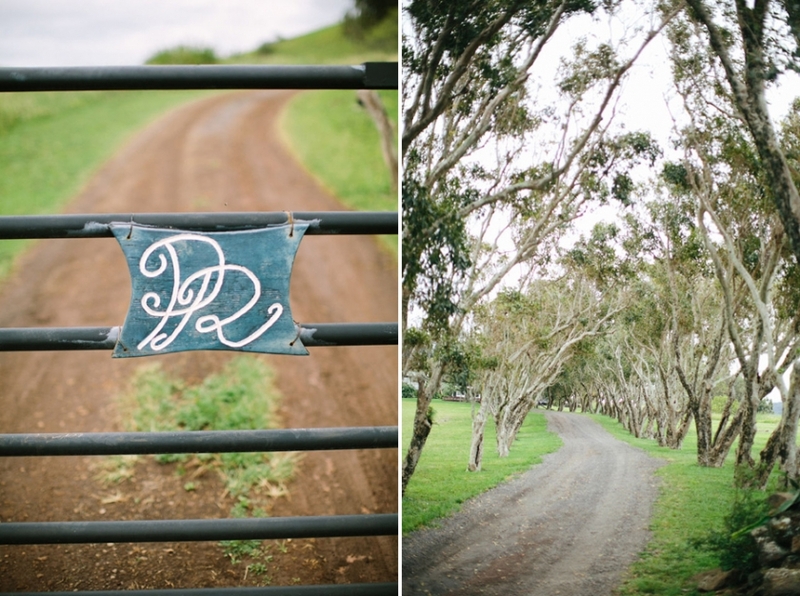 I love the Puakea Ranch wedding you did! I’d love to discuss the possibility of doing a wedding there with you in near future. I’d also like to know who designed the brides dress. Thanks! 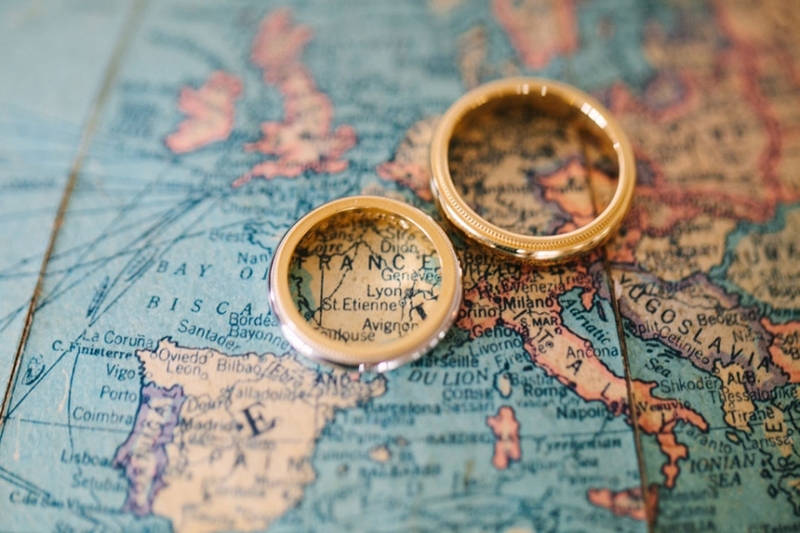 See our latest reviews on Wedding Wire!